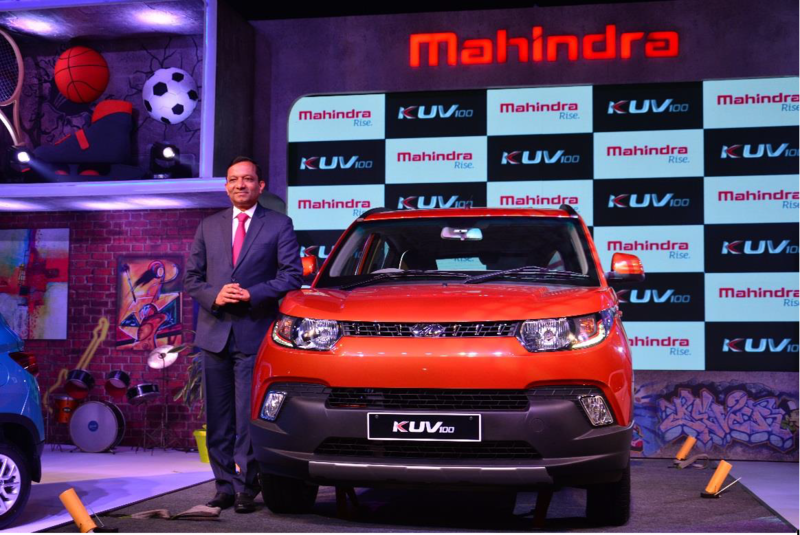 N L B Fernandes Hi Vincent, how are u , No news for a long time, do keep in touch on the Mahindra Alimini Portal. 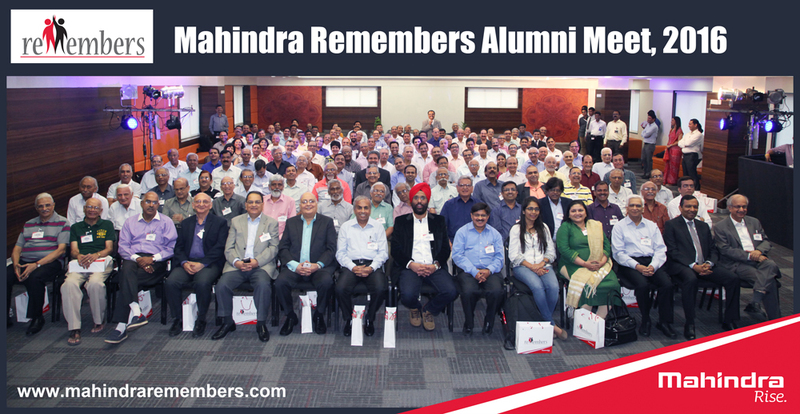 B Vikram Mohan Basically mahindra is a good organisation..... Especially the quality function vertical is not doing good job because of some new faces are popped up..... Earlier when Mr. Subir das was there he had visited even small suppliers like imperial auto garuda bad.... Hr is such a great person whom I have meet so far. He visited imperial auto for the supplier comparison he had created an history by not awarding business to imperial auto in D15 High pressure pipe project.... Like this any comparison has been made by newly popped quality heads..
David Gnan Prakash Many Happy returns of the day Pradeepji.